Affordable Low and High-Rise Honeycomb Housing: Tessellation Planning in India? 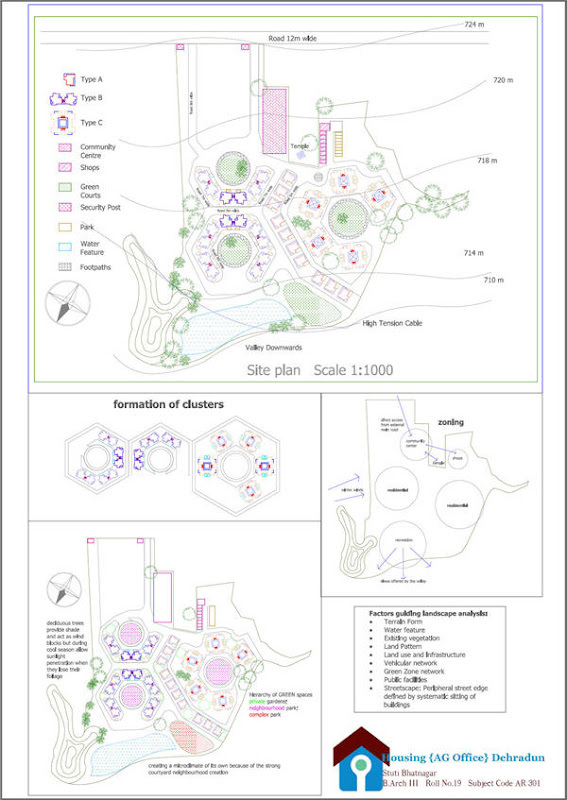 I came to the idea of Tessellation Planning while trying to solve the problem of qiuality, affordable housing in Malaysia. I hope it might also be practical in other countries. Which is why I am very open with my ideas in my blog and website. 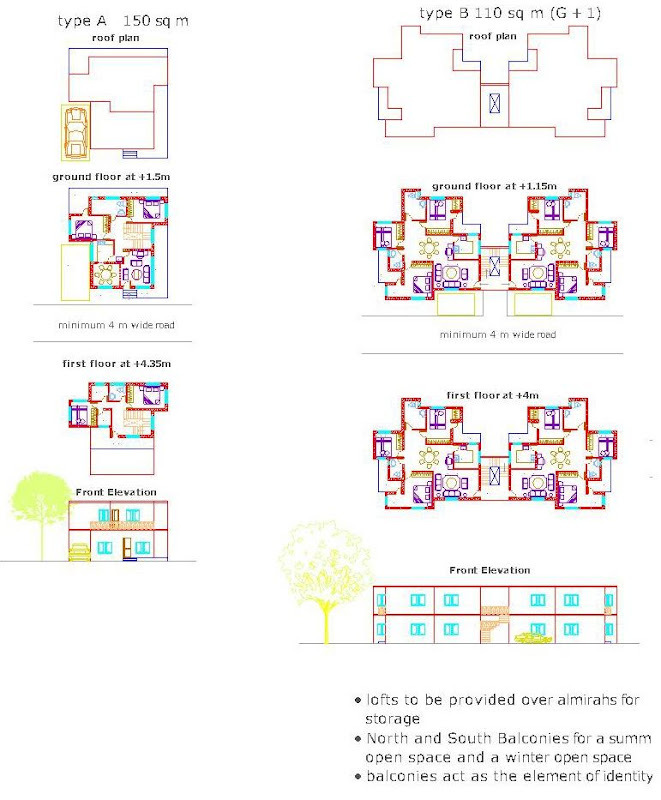 A 3rd year architectural student at Indian Institute of Technology, Roorkee, India, sent me drawings her housing project as part of her resumee. I was very happy that my website had helped her along! I think her work is pretty good. The different types of housing - 150sm detached house, 110sm two storey apartments and 75sm three storey apartments - are nicely blended together. My thanks to Stuti Bhatnagar.